Cattle could be tattooed on their noses in an effort to reduce the impact of stress in feedlots. Media player: "Space" to play, "M" to mute, "left" and "right" to seek. 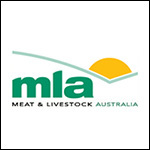 Meat and Livestock Australia (MLA) has been researching the idea for the past 12 months. The innovative idea would result in a tattoo being stamped onto the nose of feeder cattle. If an animal was stressed, the ink would react with the bloodstream and illuminate the animal's nose to indicate it was stressed. Kangaroo Island sheep breeder Jamie Heinrich is both a stud owner and commercial wool and prime lamb producer. With a foot in each camp, he understands the full spectrum of industry demands - from sourcing the latest genetics and leading trends to the commercial reality of producing sheep that pay. The Heinrichs’ ‘Ella Matta’ White Suffolk and Poll Merino studs are tucked away on Kangaroo Island, but in no way are they shielded from industry scrutiny. 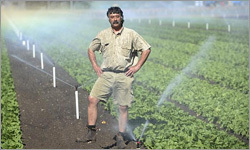 Water supplies to Victoria’s most productive horticulture country are fast running out. There is a high-security irrigation allocation of just 15 per cent to the Werribee and Bacchus Marsh market gardens. Dino Buratto, the biggest grower of rocket in Australia and a major supplier of baby leaf salad ingredients across the country, has spent big to droughtproof his ultra-modern Bacchus Marsh operation. 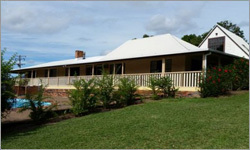 The property is within minutes to Bellbrook Primary School, General Store, Post Office and Hotel with bus service to Kempsey High Schools. Large 3 bedroom country style home, with 2 living areas, 2 bathrooms, large laundry plus office/study. Swimming Pool, Double Garage with studio above. 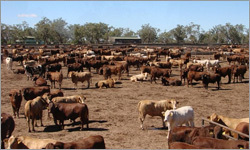 2 large machinery sheds, large set cattle yards with RPM cattle crush with weigh bridge scales and Vet Shed. The property is divided into 17 paddocks, with 8 water troughs, 17 in-ground dams, with Mckenzies Creek and Macleay River giving the property more than adequate water. While there has been a big increase of cattle numbers across all auctions over the past two weeks Angus and Angus cross cattle have continued their run of strong prices. 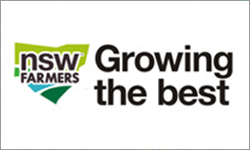 Friday’s Eastern States AuctionsPlus sale saw steers reach up to 369c/kg. 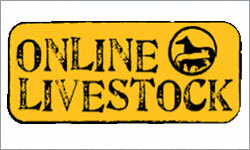 This price was achieved by 61 yearling Angus steers on account of JY & AL Capel, Rocky Creek NSW. 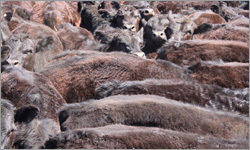 The 244kg steers were 13 to 14 months old and made $900 per head. 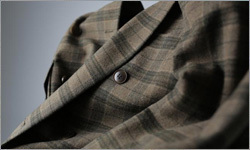 A joint collaboration between Australian Wool Innovation (AWI) and one of China’s leading textile enterprises, The Nanshan Group has created a series of new textiles. These two textile innovation companies have joined forces to launch NEULANA – a new range of 100 per cent Merino wool and wool-blend fabrics. The new range, known as Neulana, comprises four different fabrics designed for producing a wide range of apparel and accessories. THE Australian dairy industry welcomed news the major political parties were negotiating to have the China Australia Free Trade Agreement ratified before the end of the year. 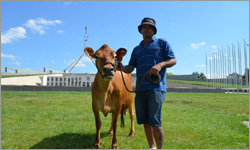 Aa Speaking at Parliament house on Wednesday, October 14, Australian Dairy Industry Council (ADIC) chair Noel Campbell said it was encouraging the Labor opposition had taken an important step on Tuesday in identifying what needed to be done to get the deal over the line. 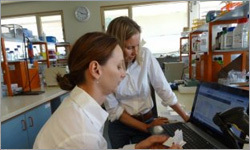 Pork CRC will support travel and accommodation costs for the first 20 producers (or their staff) who register for 2016 Science and Practice of Pig Production course, which runs from January 18 to 29 at the Roseworthy campus of the University of Adelaide. The very popular course covers everything you need to know about pork production, plus the very latest technologies and information on reproduction, nutrition, health and production in general. 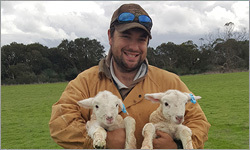 With lambs now on the ground in many sheep breeding areas, now is the time to quickly and accurately identify those with superior genetics through the use of DNA testing. Cooperative Research Centre for Sheep Industry Innovation (Sheep CRC) chief executive James Rowe says the industry’s leading breeders are already obtaining value from the DNA tests, with more than 2400 genomic tests undertaken by ram breeders since July last year, and he is encouraging more sheep breeders to follow suit. 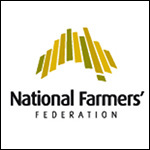 The National Farmers’ Federation (NFF) welcomes the United Nations’ declared International Day of Rural Women and encourages all Australians to join with them in recognising the enormous contribution that women make to agriculture and their communities. 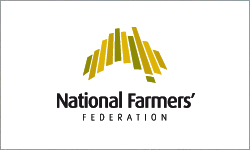 NFF Vice President Fiona Simson said women play a key role in every aspect of rural Australia, in rural communities and in agriculture, working on farm, running the farm business, providing a second income and as industry leaders. 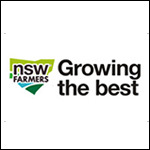 The NSW Minister for Resources, Anthony Roberts MP, will shortly be faced with a decision on whether to grant Shenhua a mining lease. The federal government recently approved the Shenhua Watermark Coal project, a 268 million tonne coal mine, in the midst of some of Australia’s most productive agricultural land. NSW Farmers Association is opposed to this mine and advocates for the protection of the Liverpool Plains as an iconic food producing region. The Queensland Farmers’ Federation has today welcomed Darling Downs Queensland cotton grower, Stuart Armitage, as the organisation’s new president. 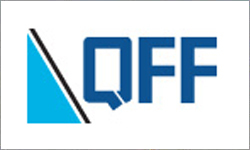 Queensland Farmers’ Federation held its annual general meeting today with Mr. Armitage being elected unopposed. 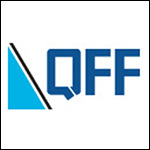 Joanne Grainger completed her limited term as QFF President and remains on the board as a director alongside Les Williams, Allan Dingle and re-elected Vice-President Brian Tessmann. 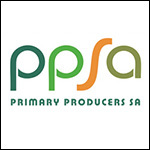 Primary Producers SA (PPSA) is a coalition of peak bodies representing primary producers in South Australia. 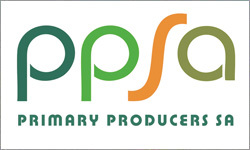 The peak commodity associations making up PPSA are: Grain Producers SA, Livestock SA, the Horticulture Coalition of SA, the Wine Grape Council of SA, the South Australian Dairyfarmers Association and Pork SA. 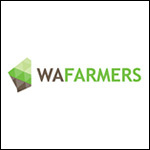 Western Australia’s peak agricultural advocacy group, WAFarmers, has welcomed the statement of issues released this morning by the Australian Competition and Consumer Commission (ACCC) following its informal review into the proposed takeover of Asciano Limited by Brookfield Infrastructure. 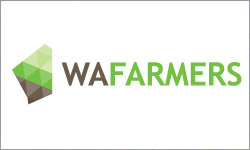 WAFarmers President Dale Park said it is encouraging to see many of the comments made in the WAFarmers’ submissions taken into consideration. 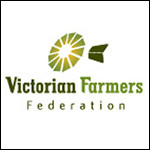 The Victorian Farmers Federation (VFF) is supporting the Save Our Voices campaign initiated by Australia’s four independent regional broadcast networks – Prime, WIN, Southern Cross Austero and Imparja. The campaign was launched earlier this year, by former deputy Prime Minister Tim Fischer, to encourage MPs to support reform of Australia’s media laws and secure the long-term future of local broadcasting. 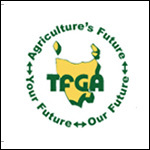 The TFGA has welcomed the news that a positive conclusion has been reached for the Trans Pacific Partnership (TPP). 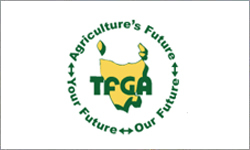 TFGA CEO Peter Skillern said that the outcome would improve long-term trading conditions for many Tasmanian farmers. 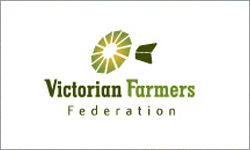 “We understand that the partnership is a positive step for many sectors of the Australian agricultural community, which will inevitably flow through to Tasmania,’’ Mr Skillern said.